Michigan students in sixth through 12th grade are invited to find ways to use solar energy in their schools as part of a statewide contest. 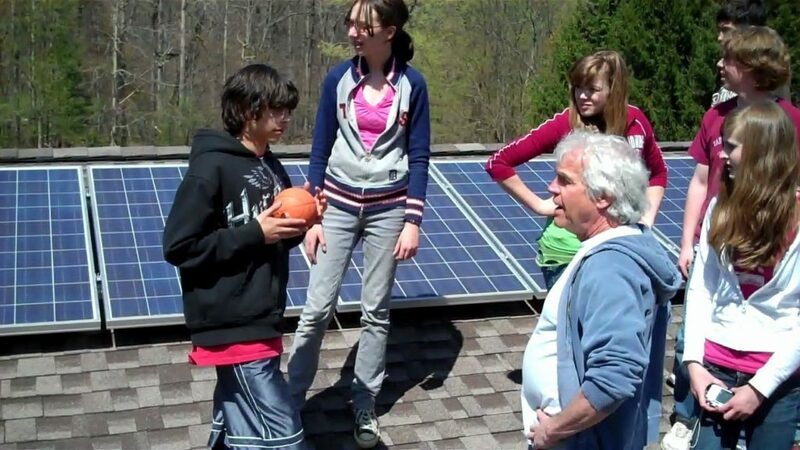 “My Solar School Contest” is a collaborative project of the Ecology Center in Ann Arbor and the U.S. Green Building Council Detroit Region, in partnership with Generation 180, Great Lakes Renewable Energy Association, EcoWorks and the U.S. Green Building Council of West Michigan Region. More than 5,500 schools across the country are investing in solar installations and educating students about clean energy. Click here to continue reading. And here for more information on the My Solar School Contest. Photo by the Ecology Center in Ann Arbor: Students work on a solar energy project at Upland Hills School in Oxford. This entry was posted in Nebraska / Midwest News, Solar Energy Education, Solar Schools and tagged Brighter Future: A Study on Solar in U.S. Schools, Michigan Live, My Solar School Contest, Nebraska Solar Schools on December 11, 2017 by Helen Deffenbacher.